Listen to the stories photographs tell us, they are worthwhile. 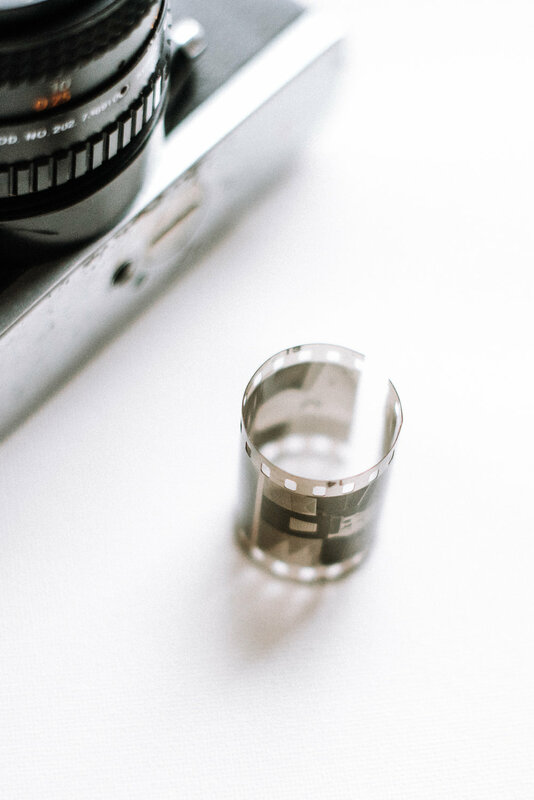 We provide high resolution digital scanning services and restoration of print photographs, film or memorabilia. Do you have a shoe box of photos you've collected over the years? Maybe there's a a few family albums sitting on the top shelf in your home office? Do you have a favorite childhood photo that has survived a water spill and some spaghetti sauce? Maybe the photo has been on display and faded? We provide memorabilia scanning and art scans! 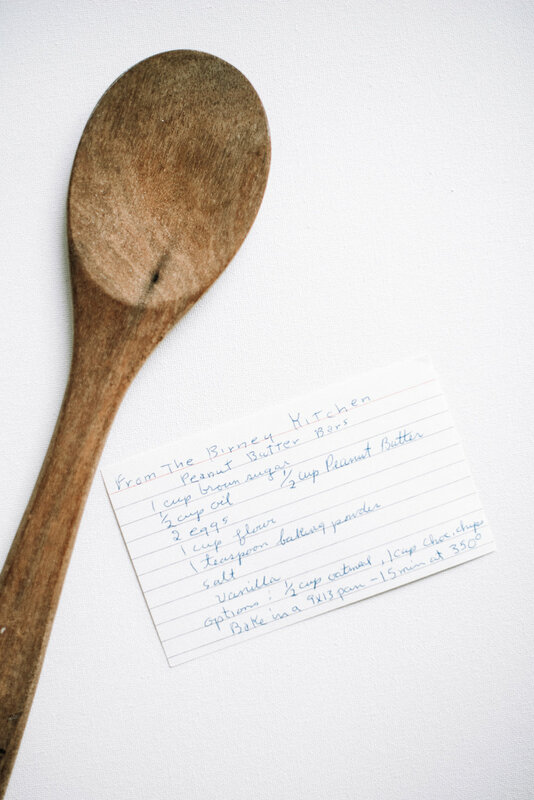 Do you have a recipe written in your grandmother's writing that you just love? Looking for a one of a kind gift?